Tell us about your Test Patterns and Media! What do you look for in a useful test pattern, especially when checking your video output? What types of media and images do you use when testing both Isadora patches and physical configurations? This website is an amazing test pattern generator for edge blending, which I used to generate a ton of still images when I do edge blending. I also like keeping a "checkerboard" image and a few landscape photos and videos. If we were building a list of "ten pieces of test media to always keep on hand" what would you put on that list? Oh, thanks for the link: that looks great! A stepped grayscale, so I can calibrate the projector from black to 100% white. I also test with the Basics. Solid white is critical for mapping. 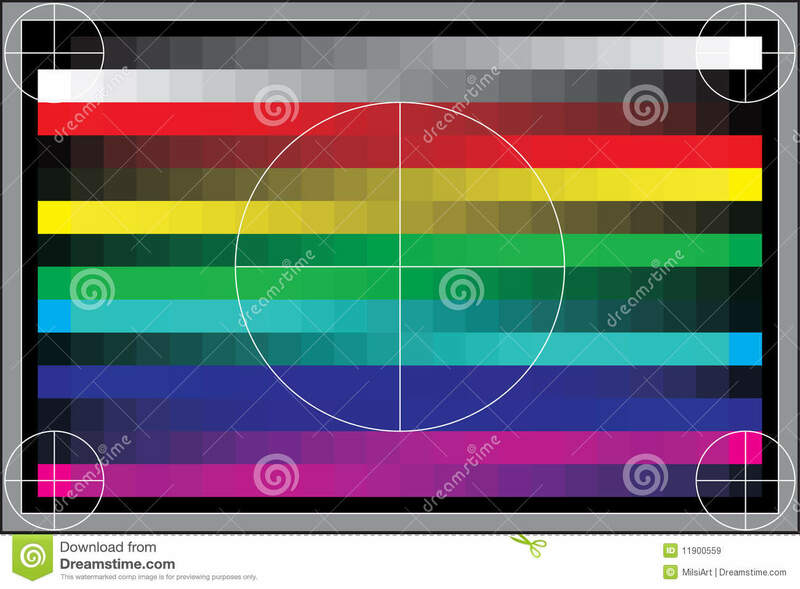 i use NDI test pattern generator from NDI TEK, it have all professional standard test images: color bars, solid colors, grids and so on. I use this app TestCard. Is Mac only.